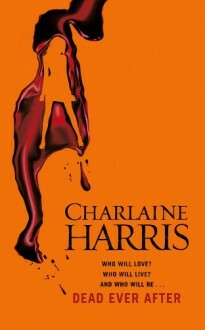 I finished Charlaine Harris book Dead Ever After yesterday and I don't think I have ever been so pissed of after reading a book before. Last one? Yeah .. it's time.